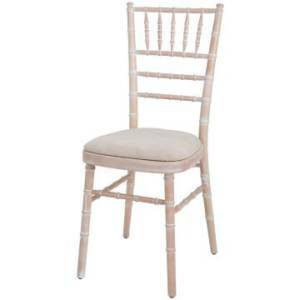 Our limewash Chivari chair complete with ivory seat pads are popular for all events. 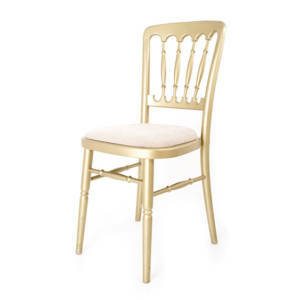 Our Cheltenham Chair finished in gold with either a ivory or gold seat pad are perfect for weddings or banquets. 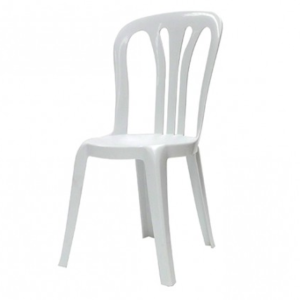 Our White Bistro Chair are ideal for outside parties and garden marquee events. 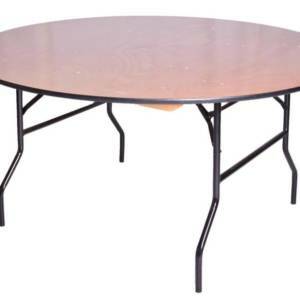 5’6″ round tables are perfect for sitting up to ten guests at any event. 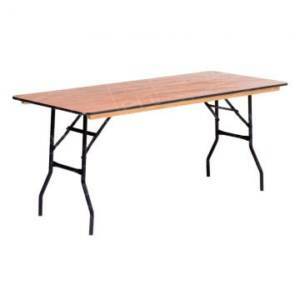 Whether its to create the head table at a wedding, a work station for caterers or furniture for a private event our tressle tables always come to good use. Rustic Long Tables are perfect to add a unique touch to your event. 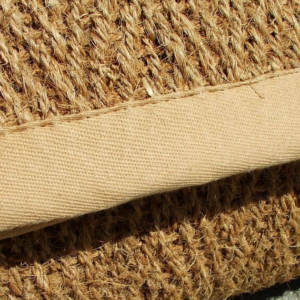 Our most popular choice of flooring is Coconut Matting. It’s a perfect finishing touch for your marquee. 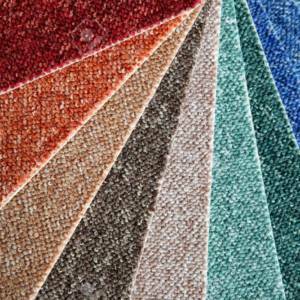 We can provide hard flooring for our marquees with a wide range of carpet colours to suit your event. 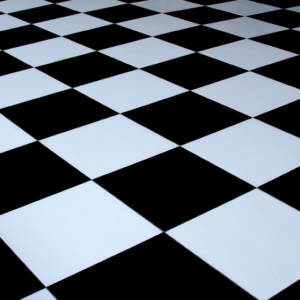 Add the finishing touch with a choice of dance floors to your event. 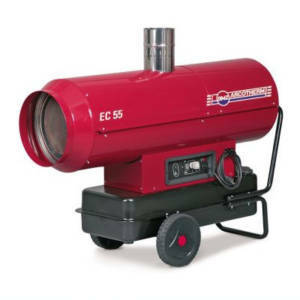 Perfect to quickly warm up your marquee and easy to use. Please contact us for availability and prices. 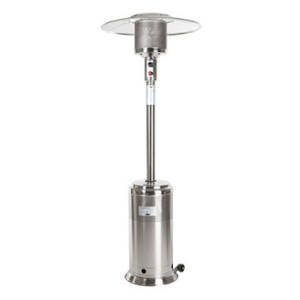 Patio heaters are easy to use and easy to move around for your event. Please contact us for availability and prices. 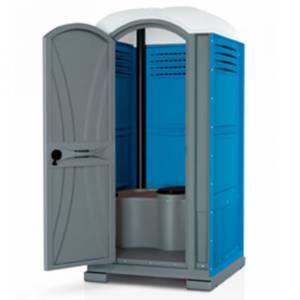 Please contact us for availability and prices on our event portable toilets. 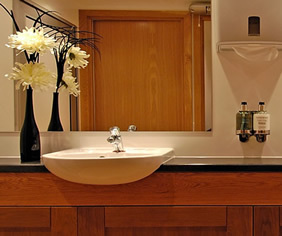 Please contact us for availability and prices for luxury toilet trailers.